That’s right everyone, “We Watch Stuff” is back this week talking about all of the important topics of the day. Who feels rightfully and utterly slighted by the “New Japan Pro Wrestling” card in Charlotte? How does a professional company botch selling their product so resoundingly? On a positive note is the Johnny Gargano/ Tommaso Ciampa storyline the best in the past 10 years at least? How can you find good movies from watching one semi-good movie? 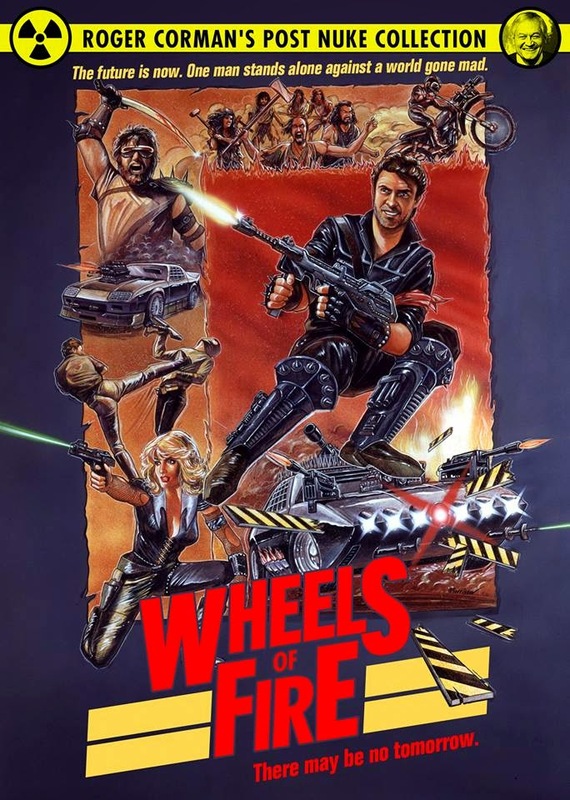 What qualifies as a classic 80’s action movie? What does the future hold for the genre? Have comic movies taken all of the money and the stars? All of this and so much more. So get to listening already; please.